Niort is a student city. We often forget it but more than 2500 pupils do superior training courses in our city. 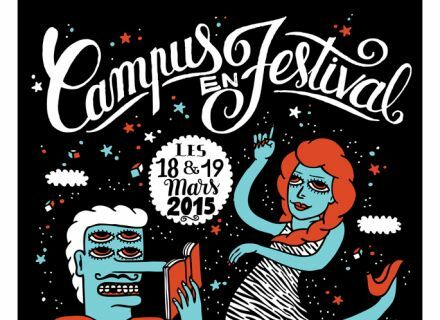 During March, the students are going to liven up Niort with concerts, conferences, theater… The return of the spring looks livened up for the niortais students ! Every year, an individual buys on average 22 kilos of electric and electronic equipments. And after a while, when these devices do not work any more, they become waste. Waste among which we don't know what to do most of the time. 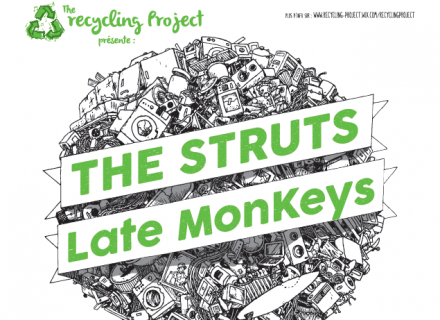 Leaving of this report, 8 students of 2nd year Hygiene Safety Environment decided to organize “Recycling project" with a rock concert (The Struts and Late Monkeys) in Camji on Saturday, March 14th. A concert, but what does it have to do with the waste recycling ? Well, it is simple ! 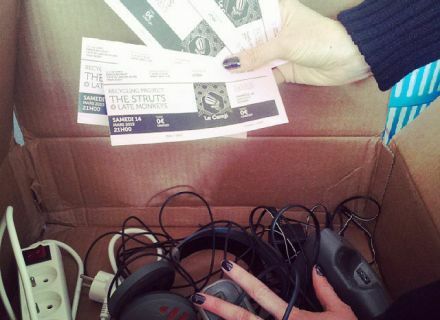 Every person who will appear at the concert with a worn object will be offered the entrance. Smart isn’t it ? Last year, the operation had allowed the students to collect 2 tons of waste ! Other event, even subject. The department HSE organizes a colloquium free and open to all on Thursday, March 19th. "Zero waste", it is its name, is intended to explain the new practices, the innovations and the major stakes in the waste management. Conferences and Round Tables will be this way given. Stands held by the actors of the sector will also allow you to obtain information. 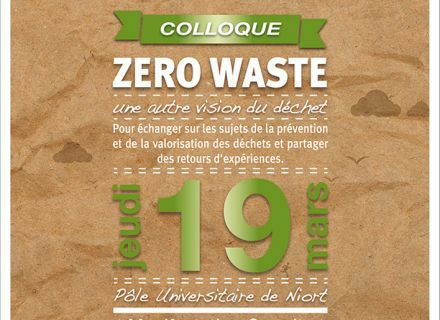 Among the speakers, we shall find Ademe, the Institute of the circular economy, the Arec (regional Agency of evaluation environment and climate), the Pole of the Eco-industries, the CAN… Everything will be implemented to have another vision of waste ! The Niortais university center will undoubtedly be full of life in March. Indeed, 6 students in 4th year of university in Iriaf (Institute of the industrial, insurance-related and financial risks) organize "Campus in festival" March 18th and 19th. To the program : blood donation, tournament of video games, concerts (within the framework of the festival Nouvelle(s) Scène(s)), dance, exhibition, theater… A closing concert will take place on March 26th with Machine Box. And all this, it is of course opened to all, not only to the students ! No more doubt, that is going to move in March in Niort !